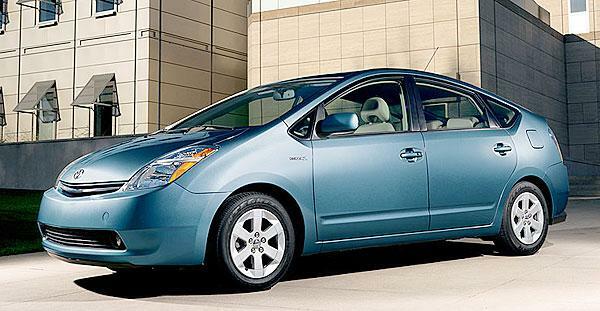 The Toyota Prius hybrid was tops in fuel economy with 48 mpg city, 45 mpg highway. 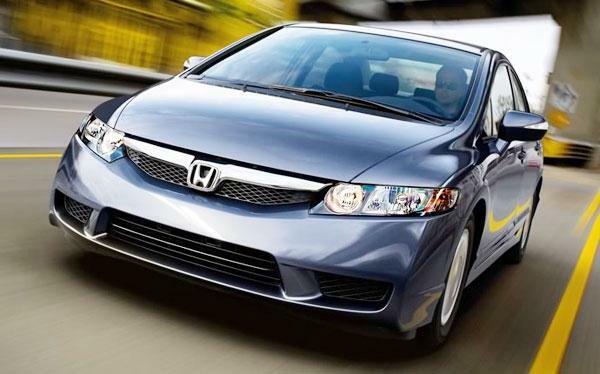 Coming in second was the Honda Civic Hybrid, 40 city and 45 highway. 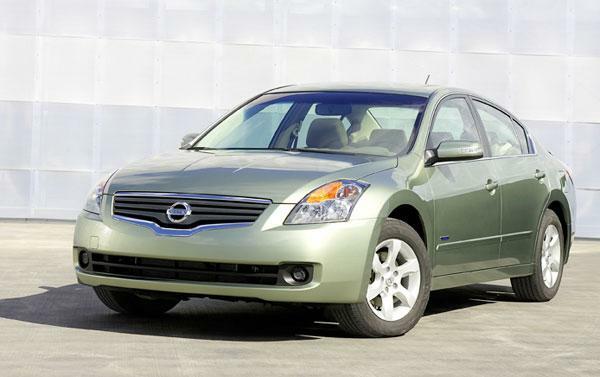 Nissan's Altima Hybrid recorded 35 mpg city, 33 mpg highway. A trio of Ford hybrids came in fourth. 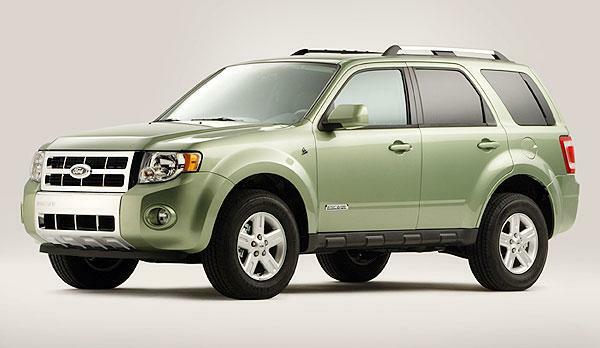 The Ford Escape Hybrid FWD (shown), the Mazda Tribute Hybrid 2WD and the Mercury Mariner Hybrid FWD each offers 34 mpg city, 31 highway. 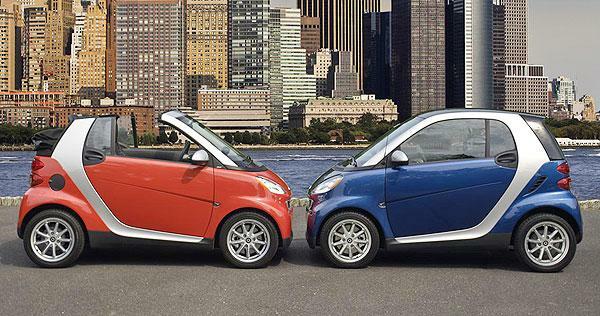 The first gasoline powered vehicle to make the list, the Smart ForTwo (convertible and coupe) came in at 33 mpg in the city, and 41 on the highway. 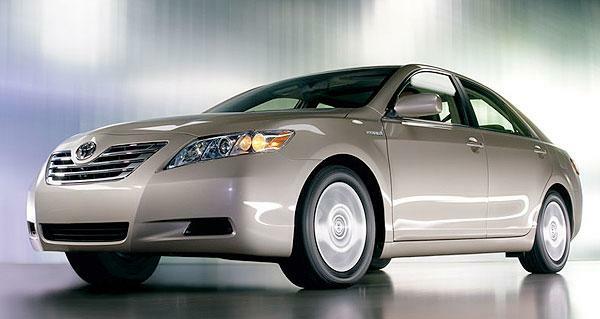 Toyota's Camry Hybrid, at 33 mpg in the city and 34 on the highway, followed the two-seater Smart. 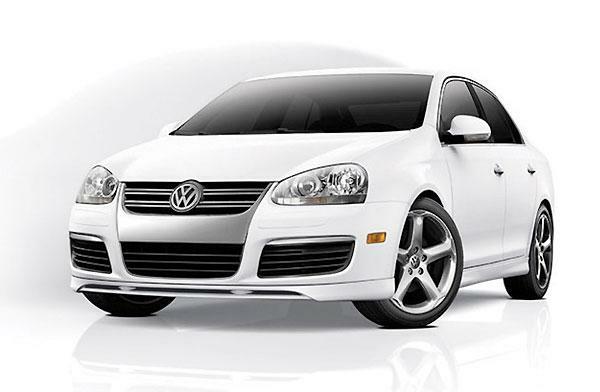 Volkswagen's Jetta took seventh and eighth spots. The manual diesel Jetta sedan and SportWagen each recorded 30 mpg in the city, and 41 mpg on the highway. The automatic versions of the same vehicles followed with 29/40 numbers. 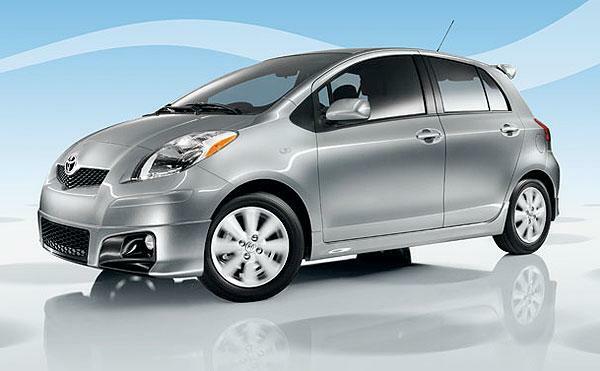 Rounding out the top ten was the gasoline-powered Toyota Yaris. The manual version, at 29 mpg in city driving and 36 on the highway, just barely bested the Toyota Yaris automatic, at 29/35.